We are Geauga County's Best Kept Secret. Let's change that together. 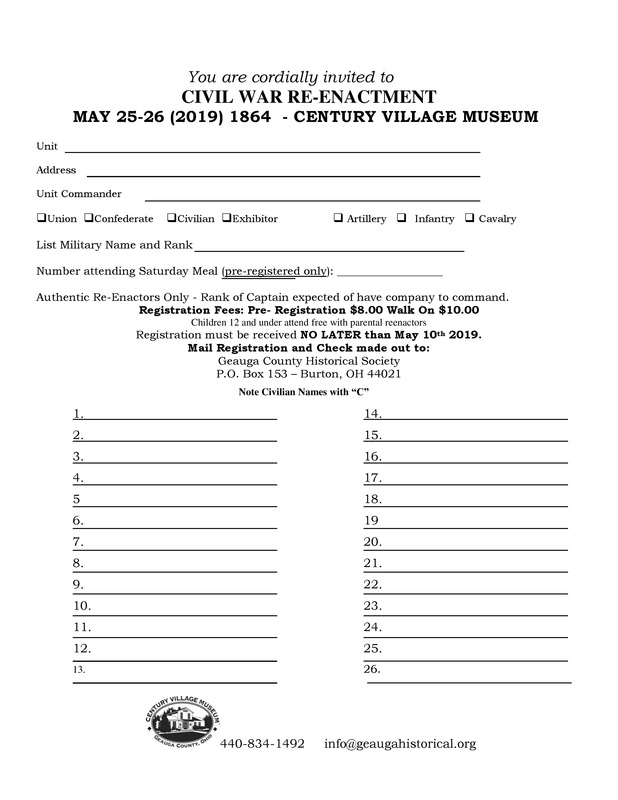 Century Village Museum is a non profit, volunteer based organization. We are NOT government funded and rely solely on memberships, donations and events to help us raise money. All proceeds go directly back into the Village to keep history alive! !